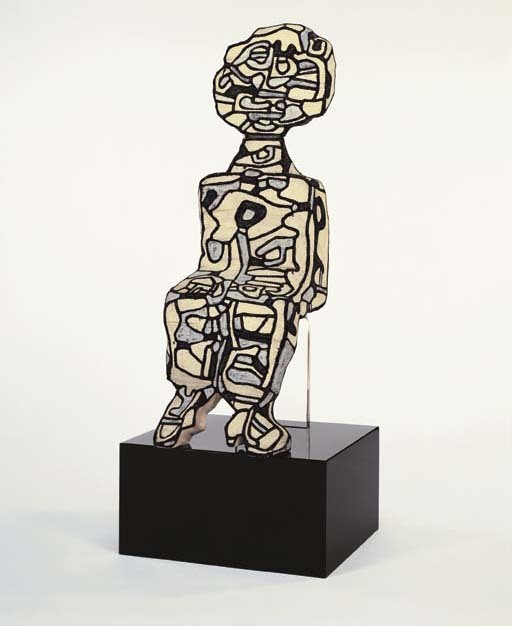 M. Loreau, ed., Catalogue des Travaux de Jean Dubuffet--Sculptures Peintes, Lausanne, 1972, fascicule XXIII, p. 72, no. 52 (illustrated). *This lot may be exempt from Sales Tax as set forth in the Sales Tax Notice at the back of the catalogue.